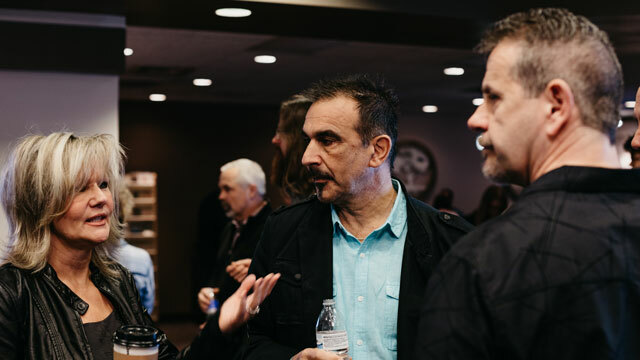 Resurrection Life is a church that loves to share the life and love of God with all who join us here and with those people throughout the greater Western New York area. 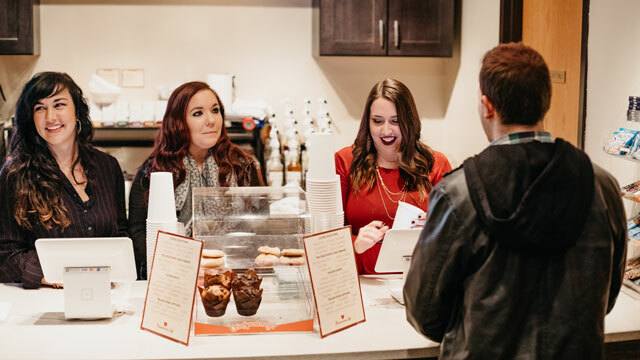 As a family church, we are genuinely interested and willing to help you with your particular needs. Our heart's desire is to provide you and your friends and family with the spiritual tools necessary to be successful in this journey of life! We exist to express the love of God to every man woman and child. We are dedicated to discovering God's heart through learning His word, a life of prayer, and worship. We are intentional about spiritual growth and personal connection with one another by doing life together. We are compelled to love and serve all people, in response to God's fervent love for us. 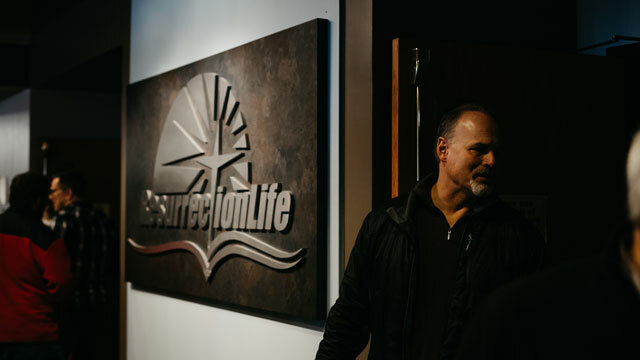 Resurrection Life is an accepting, fun environment for you and your family to encounter God and fellowship with others. We are a community of believers who are passionate about the things of God, and believe that we are created for a purpose. Our leadership is dedicated to love God and love people. We’re here to help you cultivate and grow in your relationship with God.